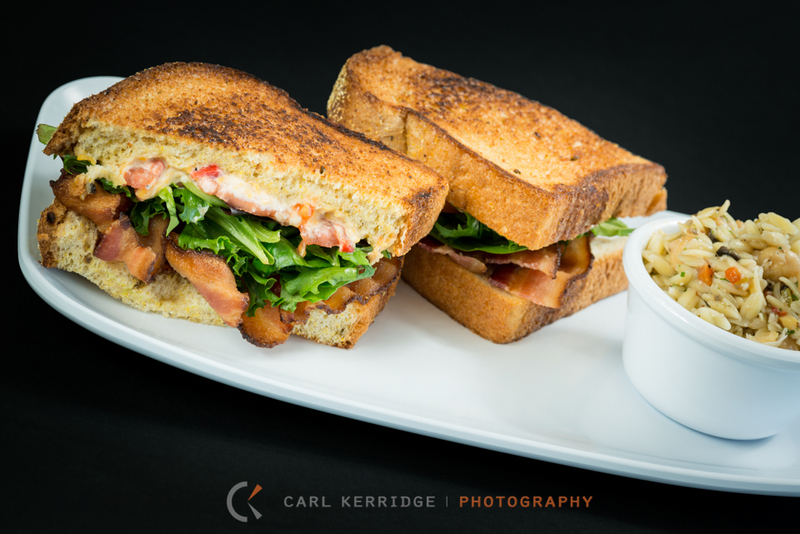 Food Photography: Z’s Amazing Kitchen in the Grand Strand! Z’s Amazing Kitchen is a new restaurant that just opened in North Myrtle Beach. It originated in 1960’s Boston, Massachusetts. The past 18 years has been spent building a corporate restaurant into a national chain. Paul Zito and his staff pride themselves on being, “fast-casual dining with unique culinary fusion, an open, authentic atmosphere and fresh, simple ingredients.” Joey Mead, culinary director, is the inspiration in the kitchen, fusing flavors for their customers. 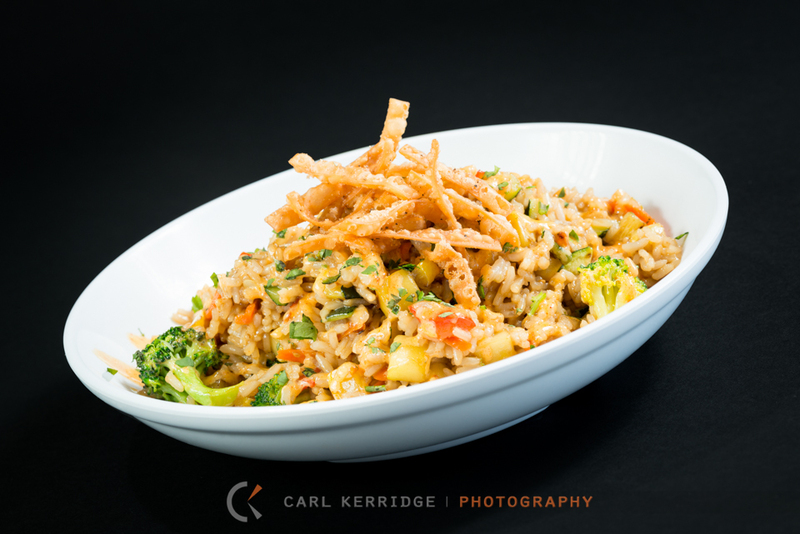 He crafts dish options for meat-lovers, vegans, vegetarians, and gluten free preferences so that everyone is welcomed! For all of you who’s mouthes are watering and tummies are growling, yes, they do cater and you can order to-go! However, this is only one aspect of the new restaurant’s mentality. The Founder and his crew take great care in how their products are handled before, during and after you’re served. They support environmentally friendly businesses through Fuel Good. After cooking, they convert their frying oil into bio-diesel for their vending trucks. Classic Romance, Southern Charm with a twist of sophistication and a large dose of humor would sum up todays destination wedding at Sunnyside Plantation in Murrells Inlet, SC. Oh and a beautiful couple, on a perfect fall afternoon, with great families, yep today was great, more images to come soon.